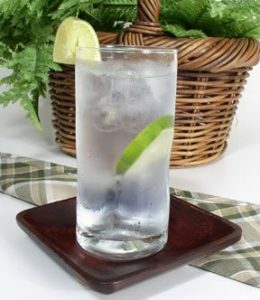 The Gin and Tonic is a highball cocktail made with gin and tonic water, usually garnished with a slice of lime or lemon and often served over ice. Gin Quote: “A good heavy book holds you down. It’s an anchor that keeps you from getting up and having another gin and tonic.” – Roy Blount, Jr.